eChalk Classes and Groups give teachers, coaches, department chairs and group leaders a suite of tools to keep their members connected and informed. Classes and Groups include public webpages and a private, password-protected intranet for members only. 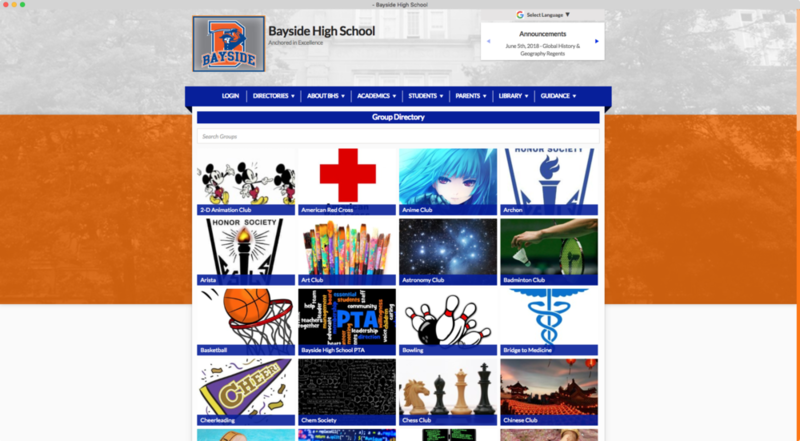 Students, families and staff can keep up with news and events from all of their classes, clubs, teams and departments from their personalized eChalk dashboard. Teachers, coaches and group leaders can create and manage their own public web pages using eChalk's easy CMS—no programming skill required. 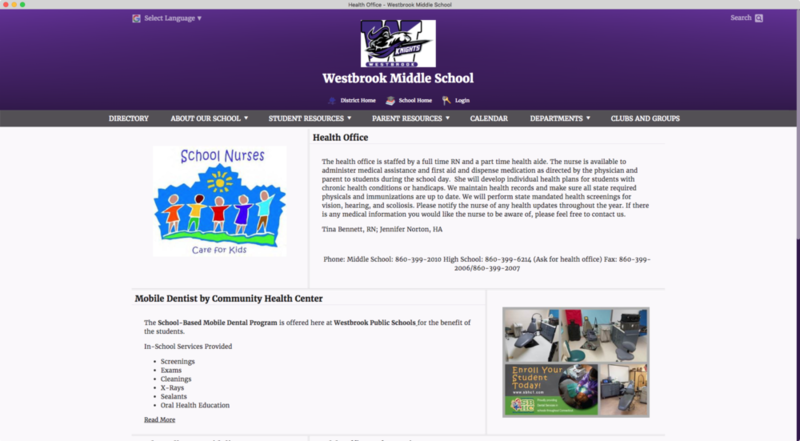 READ OUR BLOG FOR TIPS ON CREATING A GREAT CLASS PAGE. eChalk provides each class and group in your school with a password protected collaboration space. Academic departments can share curriculum materials across the district. Teachers can share class presentations, study guides, calendar and more. Coaches and student club leaders can share practice schedules, news and pictures. Free Parent Accounts give parents access to their children’s classes and groups. eChalk pulls all of the events from each user’s classes, groups, teams and school into one unified calendar. Great for busy parents and forgetful 8th graders! Classes and Groups are completely integrated with eChalk Notify, so students, families, and staff can stay informed on the go. Teachers, coaches, and group leaders can post news and events to their public page or private group intranet and push announcements out to everyone's mobile devices in one easy step. Users only get alerts from the Classes and Groups they belong to. Please visit us to take a look at exciting features of our learning management system.